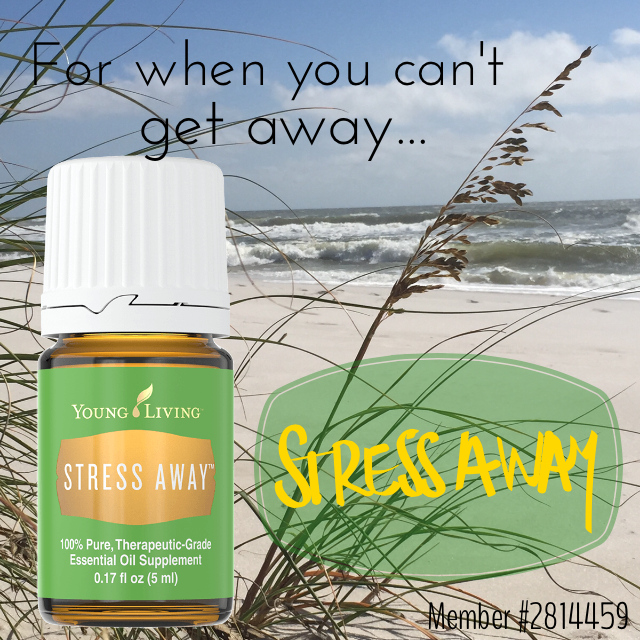 More and more I find myself incorporating my essential oils into my daily life and yet still I never cease to be surprised by just how amazing these oils can be! When I first got my starter kit I researched a lot of different uses for each of the 11 oils I had added to my collection. Some, like lavender, tea tree, and peppermint, I was familiar with and had already incorporated into my hygiene and beauty routines. Others, like Thieves blend, frankincense, and lemon, I was excited to finally get to try. Part of my research involved looking up different oil blend combinations to help with life’s little annoyances – like the sniffles, coughing, scratchy throats, dry and itchy skin, aches and pains, upset bellies, scrapes and bruises, and a pounding head! I found lots of great recipes online, ordered some really pretty 10 ml cobalt roller ball bottles, and set to mixing and blending. I’ve incorporated several into my daily life, including my favorite for aches and pains as well as sniffles, coughs and a scratchy throat. I’ve even shared the recipes for my Ache Away and Seasonal Relief blends at my Essential Oil Make ‘N Take parties and they have been guest favorites! But one I had made had sat unused in my cute little oil bag until yesterday! See, I’m super clumsy – like the kind of clumsy where door jambs jump out in front of me or I trip on flat surfaces. True to form, I was walking to my car after work yesterday and tripped over the curb in the parking lot only inches from making it to my car unscathed. My ankle rolled (but thankfully didn’t sprain or break which would’ve been incredibly painful and inconvenient) but I did manage to land on my knees onto the asphalt. So I limped around to the driver’s side of my car to check out the damage I had done. Thankfully my pants didn’t rip but I did manage to scrape up my knee pretty bad and just knew that it was about to start bleeding pretty good and would likely leave me with quite the bruise by the next morning. And then I remembered – I have an oil for that! So I pulled out the lonely, unused Ouchie blend and rubbed a little onto my scraped and bruising knee. I was shocked how quickly it took the sting out and stopped the bleeding! I’m now applying it twice daily to help speed up the healing process. And so far, no bruising! 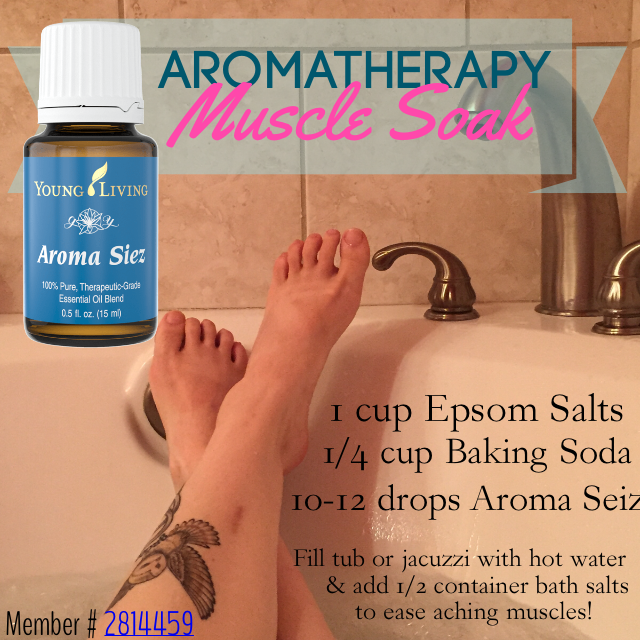 This recipe is great for cleaning and taking the sting out of scrapes, cuts, and blisters as well as providing soothing relief from scaly, itchy patches of skin. Plus, it’s safe to use on children! *This is not my original recipe. But sadly many of the reference websites I used to create my roller ball recipes have been removed due to FDA regulations and noncompliant language (don’t get me started on that tirade) so I can’t give you the source for this recipe. But if its your original recipe please let me know and I’ll be happy to give credit where credit is due! Categories: DIY Personal Care and Hygiene, Essential Oils and Aromatherapy | Tags: blisters, bruises, chemical free, cuts, essential oils, frankincense, itchy skin, lavender, natural lifestyle, natural living, non-toxic, oil blend, ouchie, roller ball, scaly skin, scrapes, tea tree, young living | Permalink. 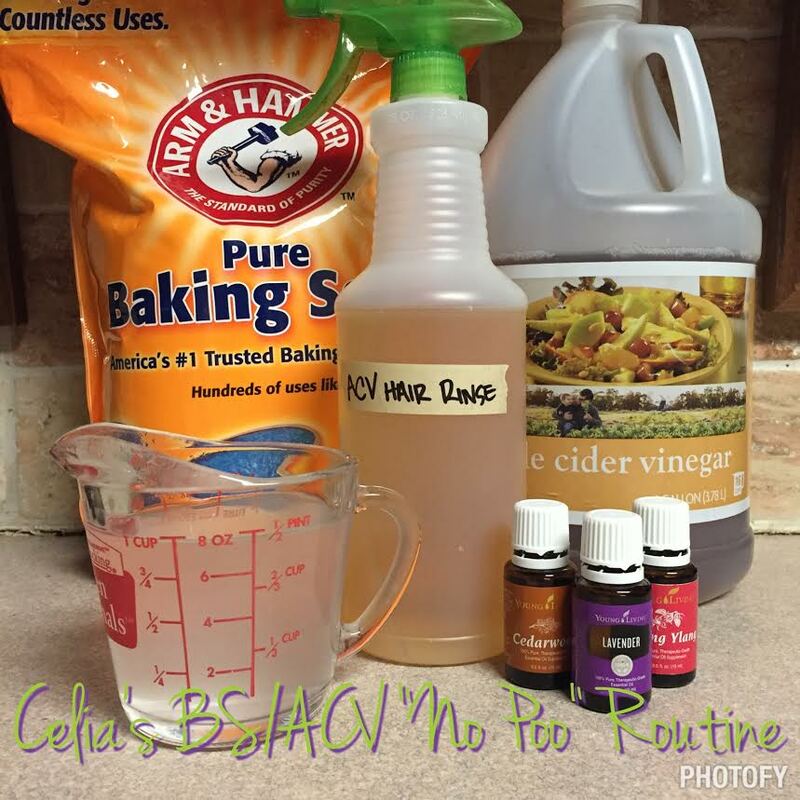 My All Natural Skin Care Routine: Plus My Favorite DIY Facial Serum Recipe (using Essential Oils)! I just hosted my first Essential Oils 101 class two weekends ago and had so much fun sharing all about the oils I’m so passionate about with a great group of lovely ladies! 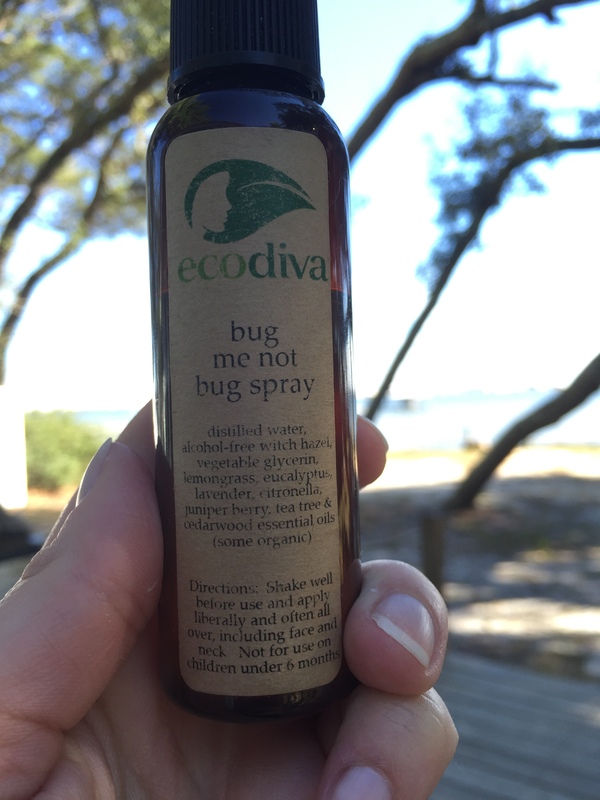 And it occurred to me that it has been awhile since I had written a blog post about how I use my essential oils in my daily life. 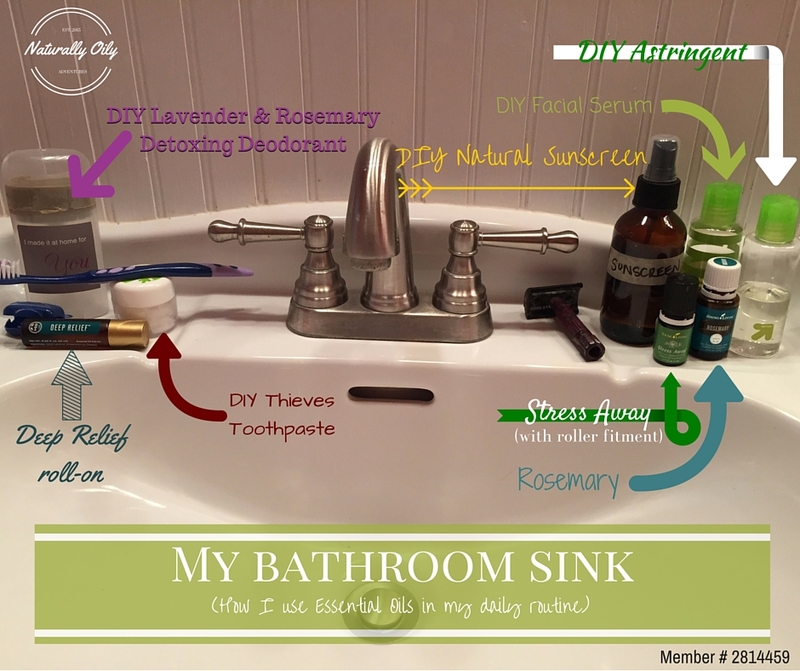 I’ve shared a lot about using essential oils to clean and a few hygiene sort of recipes so figured it was time to share some of my beauty routine with y’all! First, a bit about my journey. My husband and I started trying to conceive after our 1 year wedding anniversary, on May 19, 2013. I had been on hormonal birth control pills for 17 years and when I went off of them my whole body went bonkers! I later learned that I had PCOS (Poly-Cystic Ovarian Syndrome) and that’s what was causing my crazy hormonal issues and making it so difficult for us to conceive. My hormonal imbalances were most obvious with my skin. My once beautiful, soft, smooth skin suddenly became a nightmare of crazy teenage-type acne breakouts… at 32 years old!!! I seriously tried everything shy of going to a dermatologist (which would’ve taken me 2+ months to get in and they likely would’ve prescribed medication that I’d have to discontinue when I got pregnant and/or antibiotics which I didn’t really want to take). As a measure of last resort I started researching natural alternatives to skin care to find away to help clear up my skin. That was when I discovered Crunchy Betty’s blog and started my adventures in living a natural lifestyle. Crunchy Betty’s Honey Challenge – all about how to wash your face with honey! Nitty Gritty on the Oil Cleansing Method – a great intro to oil cleansing with descriptions of the various oils and the skin types they work best with. Trying and Troubleshooting the Oil Cleansing Method – a follow up to her previous post that gives 5 new tips she learned through 2 years of trials and tribulations with the oil cleansing method. Read both posts before you begin for the best success! * I will add this, I personally had the most luck with a combo of Castor Oil and Jojoba Oil when I was using OCM to help reduce acne breakouts. But try out different oils and find the best combo for your skin type. You don’t have to have acneic skin for OCM to work for you! So, want to know my current skin care routine? Of course you do! That’s why you’re reading this blog post after all, right? Water only to clean my face. No seriously, that’s it! When i take a shower I just rub my face with circular motions using hot water only. As I’ve mentioned before I’m pretty lazy and I only actually “wash” my face at night. Thayer’s Rosewater Witch Hazel Alcohol-Free Toner as an astringent. I apply this with a cotton round after my showers at night and once again in the morning to get rid of any extra oil that my skin produced overnight. I love the rose petal one for it’s added moisturizing effect and lovely scent but I’ve also used the plain and the lavender as well. I spend the extra money on Thayer’s because all the other brands I could find in the grocery/drug store witch hazel had alcohol in it and I didn’t want the drying effect that alcohol has on my skin. More info about Thayer’s Witch Hazel varieties here. Tea Tree Essential Oil as my acne spot treatment – Tea Tree Oil is a natural antiseptic and can help cleanse the skin as well as dry up blemishes and reduce future breakouts. I use it “neat” – just a dab on a qtip, applied directly to the blemish. Note: Tea Tree Oil may cause skin sensitivity with repeated exposure. I haven’t had any problems yet and have been using it for a couple years now but I do personally know people that have had a reaction to it. Coconut Oil as eye makeup remover. If you haven’t caught my review of my awesome mascara, check it out here: I’ve found my perfect (naturally based, cruelty-free) mascara! The downside is that I can no longer be lazy and absolutely must take my eye makeup off or it won’t apply right the next day and it doesn’t come off with water only or with my astringent. DIY Facial Serum as my nighttime moisturizer. You want the recipe? Here it is! Melrose essential oil blend – Young Living’s proprietary blend of Tea Tree, Rosemary, and Clove essential oils designed to soothe and support healthy skin. The Tea Tree and Rosemary oils have an added benefit of a cleansing effect and the Clove helps support a healthy immune system. Frankincense essential oil – a natural astringent that helps soothe and tone the skin as well as supporting a healthy immune system. May help reduce the appearance of fine lines and wrinkles to promote more radiant, younger looking skin! Lavender essential oil – In addition to having a soothing effect, lavender essential oil is a natural antioxidant and moisturizer that can help soothe irritation as well as detox the skin and protect it from the daily barrage of sun and pollution damage. 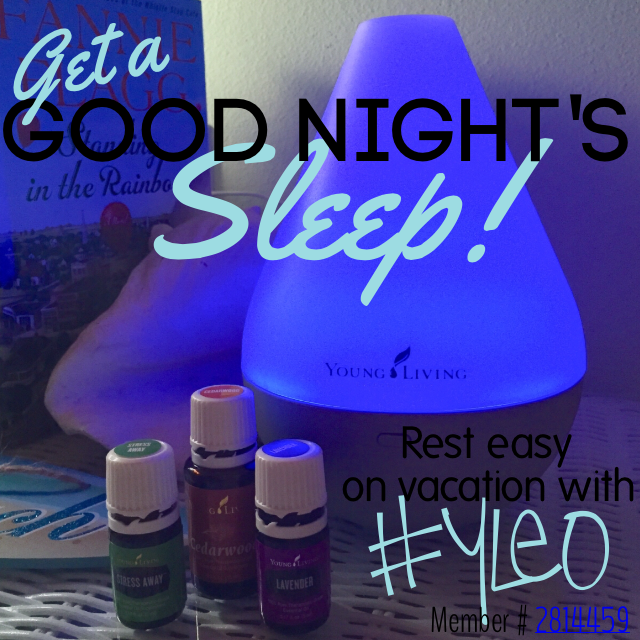 Plus it has a calming effect and can promote relaxation and a better night’s sleep! Combine 2 oz of Fractionated Coconut Oil with 7 drops each of the essential oils. Shake gently before use and apply to skin at night before bed (could also be used as a daytime moisturizer). A little goes a long way! There are lots of other essential oils that have amazing benefits for healthy skin, including but not limited to Carrot Seed (high SPF and rejuvenating effect), Geranium (helps regulate oil production and may reduce breakouts), Myrrh (helps improve skin tone and firmness promoting more youthful looking skin), Neroli (moisturizes, improves skin tone and may reduce fine lines and wrinkles), Patchouli (a natural antiseptic that helps soothe irritation and promotes skin regeneration), Rose (especially moisturizing and can promote healing), and Ylang Ylang (helps control oil production and reduce breakouts). Feel free to mix and match to find the right combination of essential oils for your particular skin care needs! 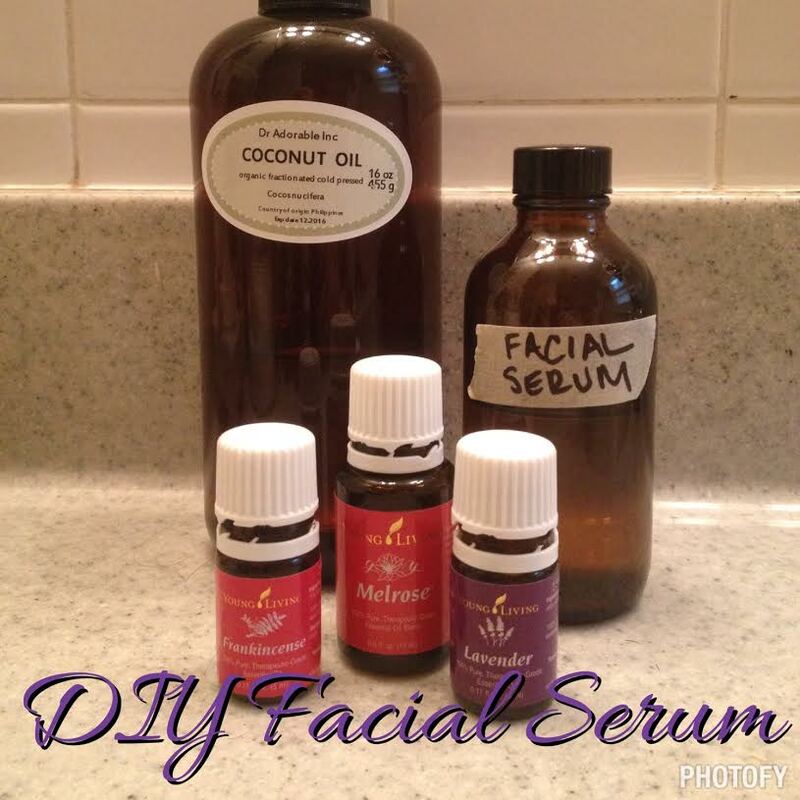 ** Both my DIY Natural Sunscreen and my DIY Facial Serum use Coconut Oil as the base. However, Coconut Oil is comedogenic, meaning that it can clog pores. I haven’t noticed any more than the occasional breakout but I would be remiss if I didn’t mention this. If you have acne prone skin or have found that Coconut Oil causes breakouts for your skin, here is a list of alternative carrier oils that you could use for your DIY facial serum. I’ve also included approximate SPF information of the oils that may offer some SPF protection as alternatives to Coconut Oil in the DIY Sunscreen recipe. For more information on alternative moisturizing oil blends check out Crunchy Betty’s Simple Homemade 3-Ingredient Facial Oil Moisturizer blog post! It’s got a lot of alternative carrier oil choices with descriptions of what types of skin they are good for as well as descriptions of other skin nourishing essential oils not listed here! So there you have it! Do you have an all natural beauty routine? I’d love to hear what works for you! Comment below to keep the conversation going! Categories: DIY Personal Care and Hygiene, Essential Oils and Aromatherapy | Tags: acne, all natural, beauty, carrier oils, chemical free, coconut oil, essential oils, facial serum, frankincense, lavender, melrose, natural lifestyle, natural living, non-toxic, skin care, tea tree | Permalink.